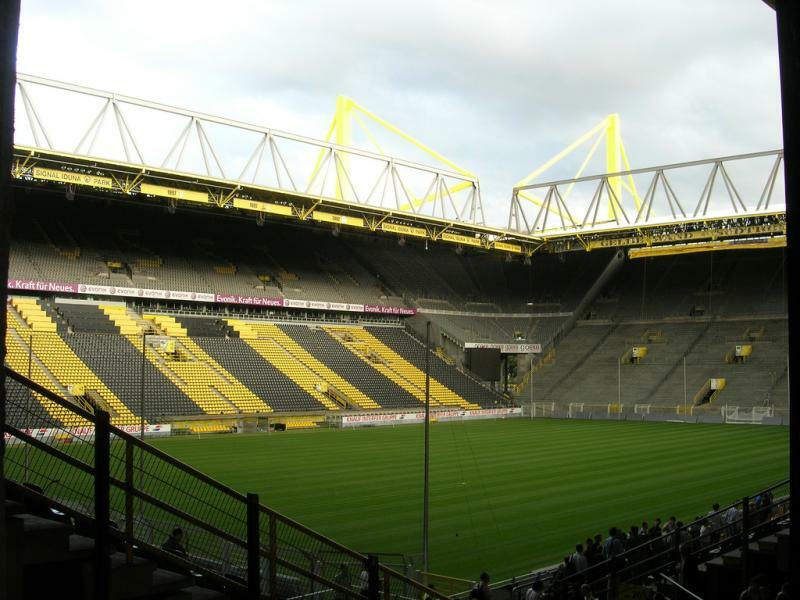 Previously known as Westfalenstadion, Signal Iduna Park, is the home ground of the European giants, Borussia Dortmund. It has an impressive capacity of 80,700 and you can bet your bottom dollar that it is always packed with avid supporters of Dortmund. The largest stadium in the German top-flight, Signal Iduna, was originally opened to the public in 1974. Since then, the stadium has been revamped several times with the latest massive renovation taking place in 2006 at a cost of 200 million Deutsche Mark. When Germany hosted the 2006 FIFA World Cup tournament, several matches were played in this architectural masterpiece. (video) Messi 2012 or Messi Now, Who Is Better?